Marco is considered as one of the first European people who traveled along Asian cities. He spent 24 years for the exploration to know the technology and culture of the local people in Asia. 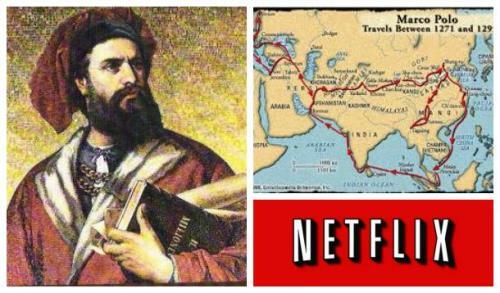 The Travels of Marco Polo is his popular book which made his voyage in the Asia read by most people in Europe. However, the book actually was written when he was in a prison. Marco Polo did not do something wrong, but he was captured in the prison. 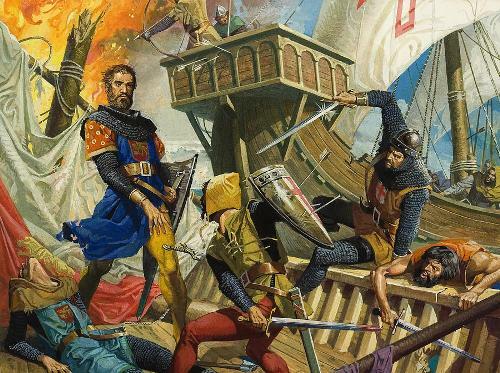 Three years after he returned from his journey in Asia in 1298, he was put in prison by a Venetian galley which had a fight with Italian city state of Genoa. Rustichello of Pisa was a talented writer of romance whom Marco Polo met when he was behind the bars. Because Marco Polo wanted to make his experience and journey in Asia as a book, Marco told his story to his fellow captive. In 1299, the book of Marco Polo’s journey was completed. It was published and had a warm attention from the people. 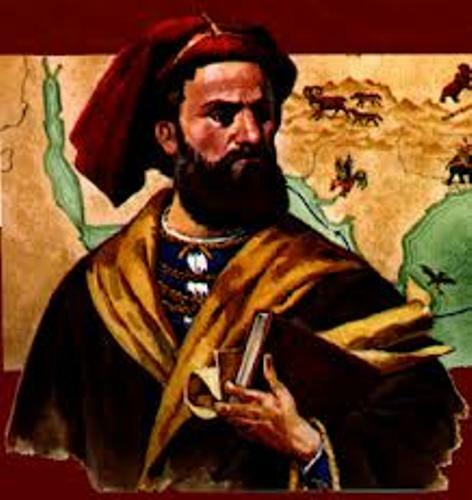 The first European person to travel to Asia was not Marco Polo, but Giovanni da Pian del Carpini. He was a Franciscan monk who arrived in China in 1240. It was 20 years before Marco Polo left Italy to have a journey. Check Italy facts here. You should never think that Marco Polo had a close relationship with his father and uncle. He hardly knew them became both left Italy on a trading activity in Asia few months after the birth of Marco Polo in 1254. In 1269, his father and uncle returned to Venice. It was the first time Marco Polo saw his father, Nicolo. 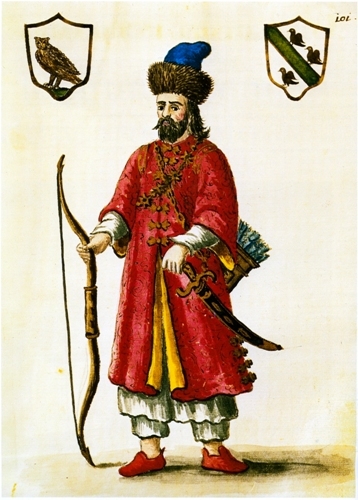 Marco Polo joined the second trip of his father and uncle in Asia in 1271. Actually they only wanted to stay for a while in the Far East. But the journey took 20 years after they explored Asia together. Based on a 15th century manuscript of Marco Polo’s travelogues, The Polos had gold Paiza from Kublai Khan. While the Polos were in China, they served not only as a merchant who traded gems, spices and silks. They also presented themselves as an envoy for Kublai Khan, the famous Mongol ruler. The gold paiza that Kublai Khan gave to the Polo enabled him to wander all over Asia. 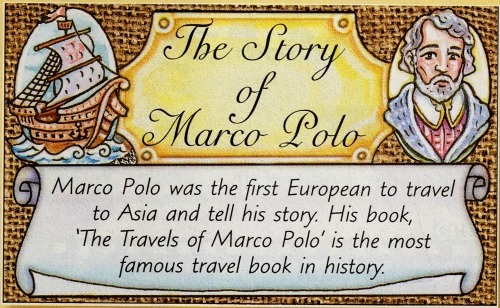 Are you interested with facts about Marco Polo?